The Jerusalem Post reports: Prime Minister Benjamin Netanyahu is planning a landmark visit to Uganda and Kenya this summer to mark 40 years to the July 4, 1976 Entebbe raid during which his brother, Yonatan, was killed in the legendary hostage rescue operation, the Jerusalem Post has learned. The planned trip is expected to be among the issues on the agenda when Kenyan President Uhuru Muigai Kenyatta arrives for a visit next week. 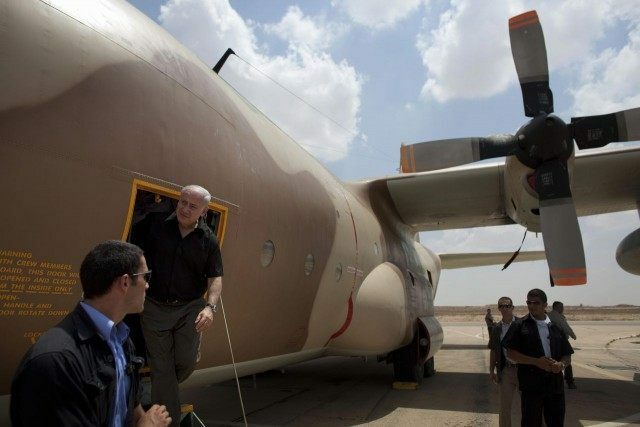 This would be the first visit by an Israeli prime minister to Sub-Saharan Africa since Levi Eshkol visited six African countries in 1966. While Netanyahu had plans to visit Kenya, Uganda and Ethiopia in 2011, that planned trip was scuttled because of security concerns.